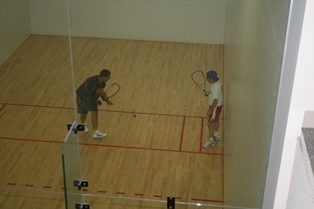 Two racquetball courts are available for leagues, lessons, and open play options. Racquetball is included in the Platinum, Gold, and Silver memberships. Members can reserve a court up to seven days in advance. Non-members must pay a daily fee to use the courts. Fees are $15R/$17NR. Non-members can reserve a court up to 24 hours prior to playing time. Racquets are available for rental ($2 each/per visit) and racquetballs ($6) are available for purchase at the Fitness Desk. 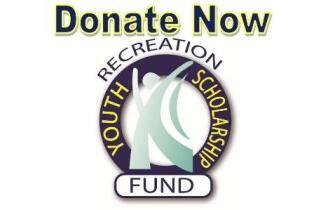 To reserve a court, call the Fitness desk at 847-531-7025.